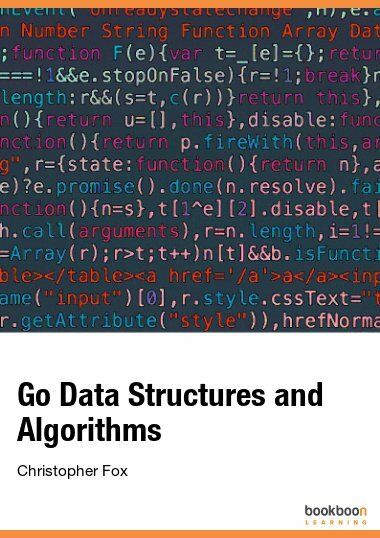 Standard introduction to data structures and algorithms using the Go programming language covering stacks, queues, lists, trees, sets, maps, graphs, hashing, searching, and sorting. 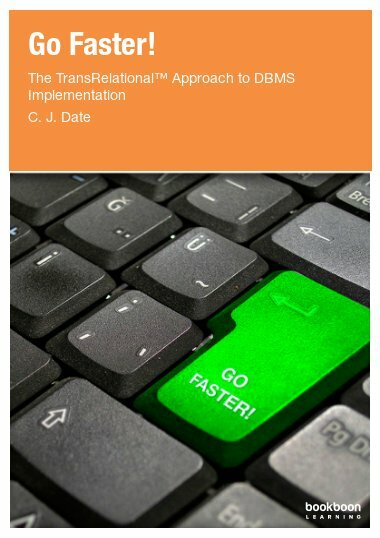 A concise introduction to data structures and algorithms in Go. 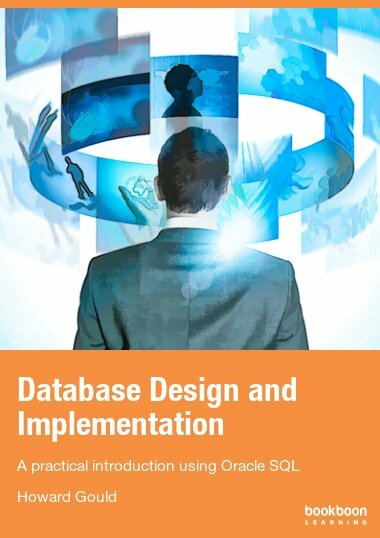 Data structures are presented in a container hierarchy that includes stacks and queues as non-traversable dispensers, and lists, sets, and maps as traversable collections. 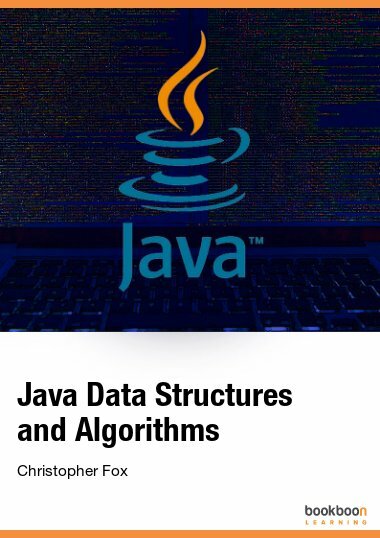 Algorithm analysis is introduced and applied to linear and binary search, bubble sort, selection sort, insertion sort, merge sort and quicksort. 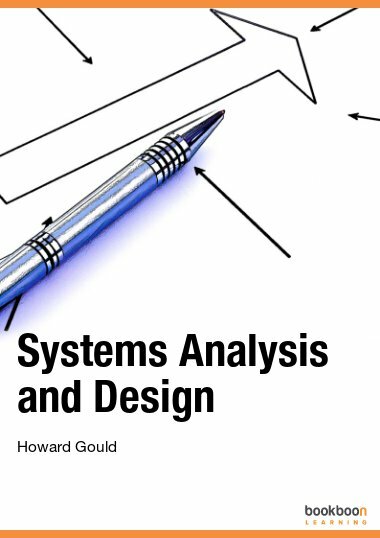 The book also covers heaps and heapsort, unbalanced binary search trees, AVL trees, 2-3 trees, hashing, graph representations, and graph algorithms based on depth-and breadth-first search. 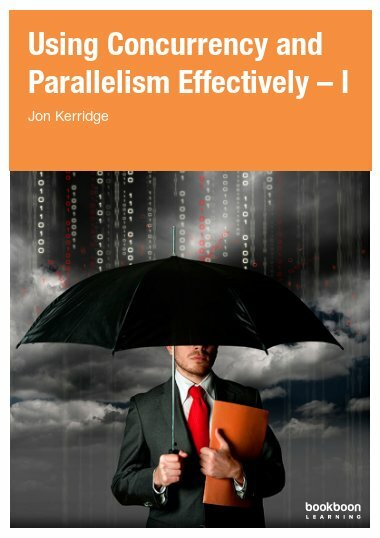 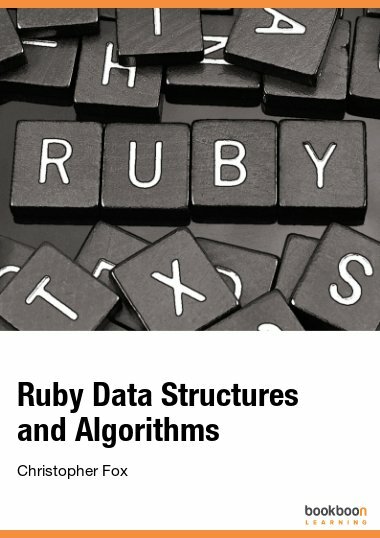 What Are Data Structures and Algorithms?